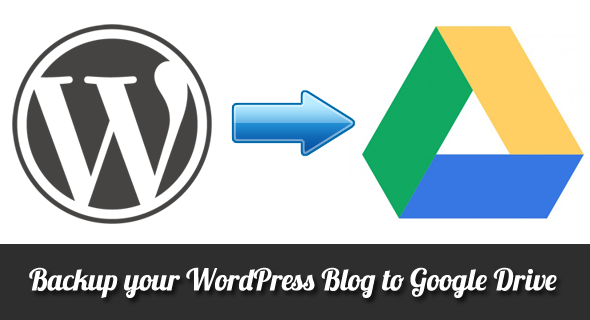 Exclusive tutorial on How to Backup your WordPress blog to Google Drive. It is always recommended to backup your WordPress blog, which includes files (themes, plugins etc) and SQL tables (all your blog posts, comments, drafts etc are stored as tables in database). Whenever your blog is gone (due to unsecured activities or some other reasons), thesebackups will help to get back your blog. In some cases, using 3rd party plugins and themes can also lead to malfunction of your blog, here also these backups helps to retain back your blog. 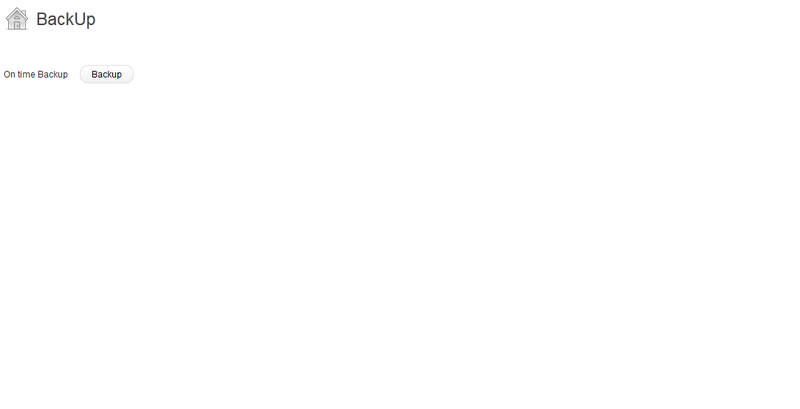 Its a Google Product and is free to use up-to 5GB. Can get access to backups on any of the devices like Smartphones, Tablet PC’s, Laptops etc. Backups will be uploaded in quite less time (sometimes based on internet connection also). 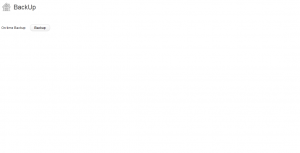 Highly Secure and reliable service, so there wont be any loss of data in the process. 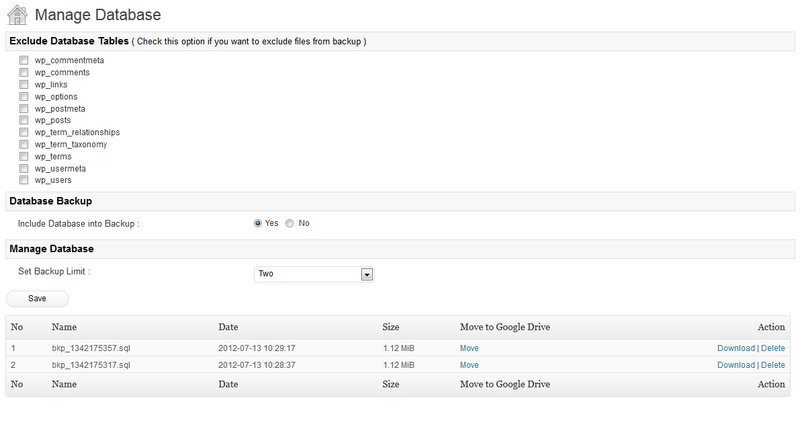 Google Drive for WordPress plugin used to Make backups of your WordPress files and MySQL DB with Google Drive. 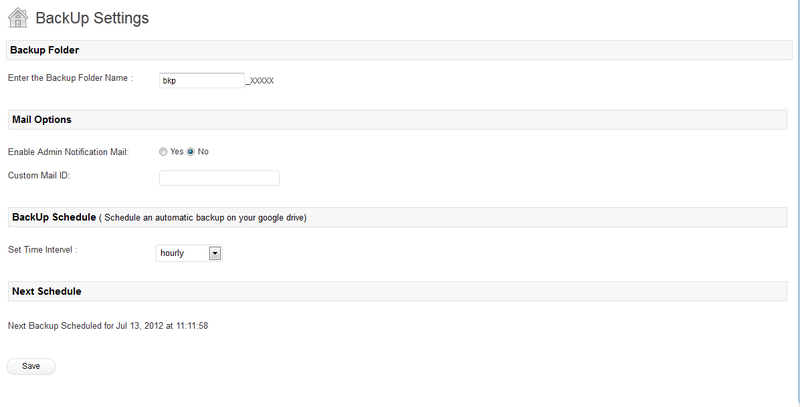 Google Drive for WordPress is a plugin that provides backup capabilities for WordPress. 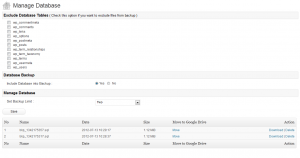 Backups are ‘zip’ archives created locally and uploaded to a folder of your choosing on Google Drive. 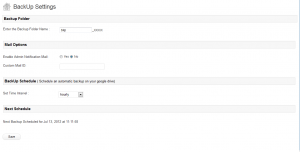 Download and Install Google Drive for WordPress plugin from official WordPress plugin repository.